January or otherwise, I have spring on the mind, especially the eclectic mix of warm and cool tones we'll be seeing this year. 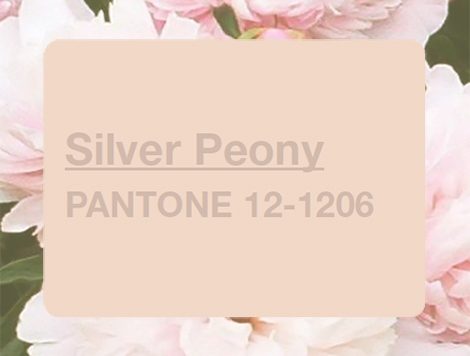 I'm especially excited that silver peony was chosen as one of the colors in Pantone's Spring 2011 Color Report. I'm a bit of color dork, and this one happens to be one of my long-time favorites. (So much so that I even chose it as one of the main colors for my spring 2008 collection for Mountains of the Moon, my sustainable fashion label). 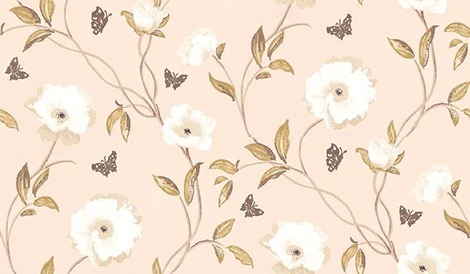 Silver peony is a sweet, elegant shade of neutral pale pink that is incredibly dreamy and can be paired with almost any other color, whether bold or subdued. The pretty pale pink in these pictures almost inspires me enough to forget about the achingly cold, dreary Chicago weather. Soooooo pretty! 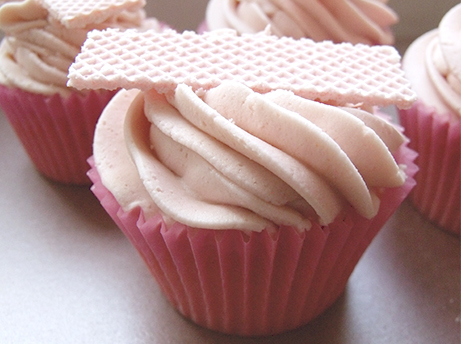 I love neutral pale pinks. The photos are to die for. i looooove the FP photo!! Silver peony is my absolutely favorite too! Beautiful collection of photos that you chose. 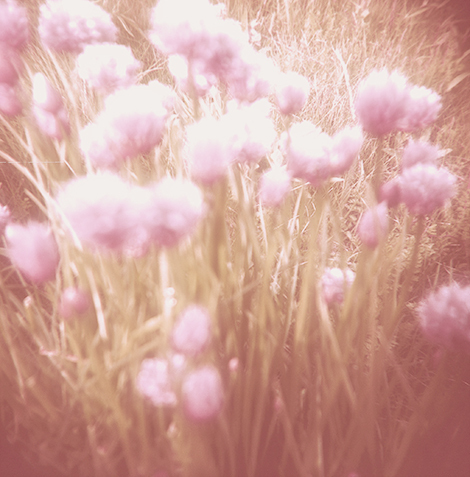 I CANNOT WAIT FOR SPRING!!! Such inspiring photos. I adore the color scheme. So romantic. Robyn, I agree - so romantic and feminine. And Caitlin, I'm counting down the days until spring, too! Thankfully, the neutral/gray undertones in this pink make it a lovely color for winter as well (which is especially nice knowing that we still have quite a while before spring arrives! ).